Always secure a contents protection program. Create an inventory list of all items. Clear plastic containers allow you to see contents. Apply furniture oil to wooden pieces before storing. Disassemble larger items such as tables to save space. Use paper pads when stacking furniture. Original boxes for electronics are best. Otherwise packing items separately in bubble wrap. Label corresponding cords and components. Wrap small pictures and stand them on end in boxes. Use special wardrobe boxes to hang items. If storing wool items, use cedar chips and/or mothballs. Keep frequently used items at the front of your unit where you can get to them easily. heaviest items on the bottom to lightest items on top. Packed boxes should weigh as much as you can lift without straining - for most, that's less than 40 pounds. Use a wardrobe box to hang clothing, draperies and other fabricks that need to breathe and be kept crease-free. Wrap dishes and glass ware individually, and pad the box with packing paper or bubble wrap. If you're storing gas-powered items, prevent odors by draining the tank before you put it in your unit. Can hold items from 1 room: chest of drawers, small mattress set, several boxes, chairs, desk, file cabinet and small items. Can hold items from studio or small 1 bedroom apartment: mattress set, sofa, dining room set, boxes. Can hold items from a 1 bedroom apartment: desk patio furniture, washer/dryer stacked, boxes. 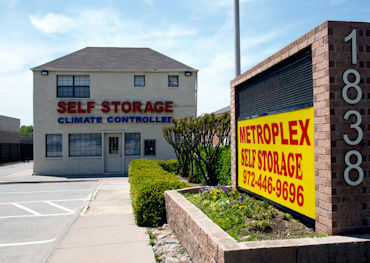 Can hold items from a 1 or 2 bedroom apartment: refrigerator, washer/dryer, patio furniture, many boxes and miscellaneous items. 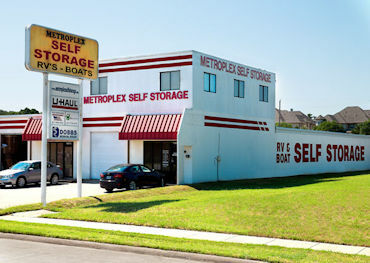 Can hold items from a 2 bedroom apartment or house: appliances, patio furniture, many boxes and extras. 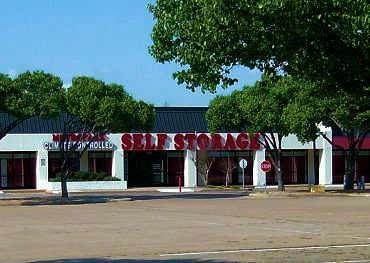 Can hold items from a 3 or 4 bedroom apartment: appliances, patio furniture, many boxes and extras. 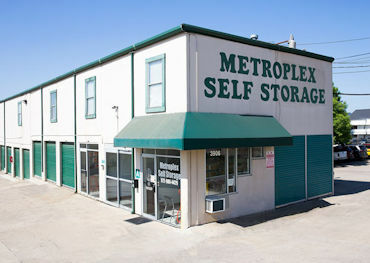 Can hold items from a 3 or 4 bedroom apartment: appliances, patio furniture, garage items and extras. 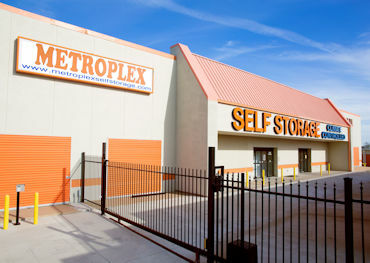 Can hold items from a 3 or 4 bedroom apartment or house: appliances, patio furniture, garage items and extras. Please see pricing on each location's page.